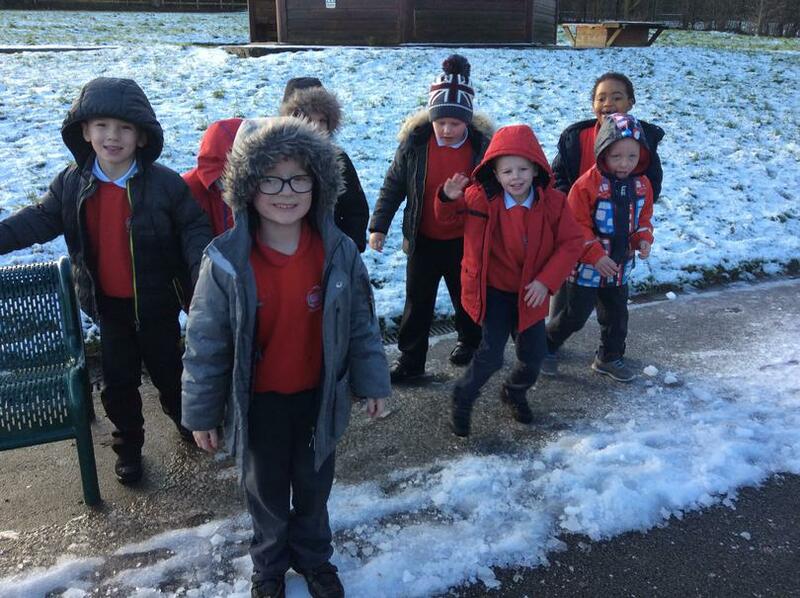 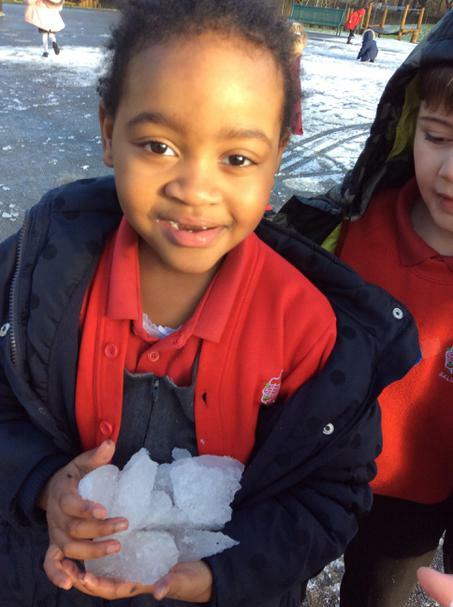 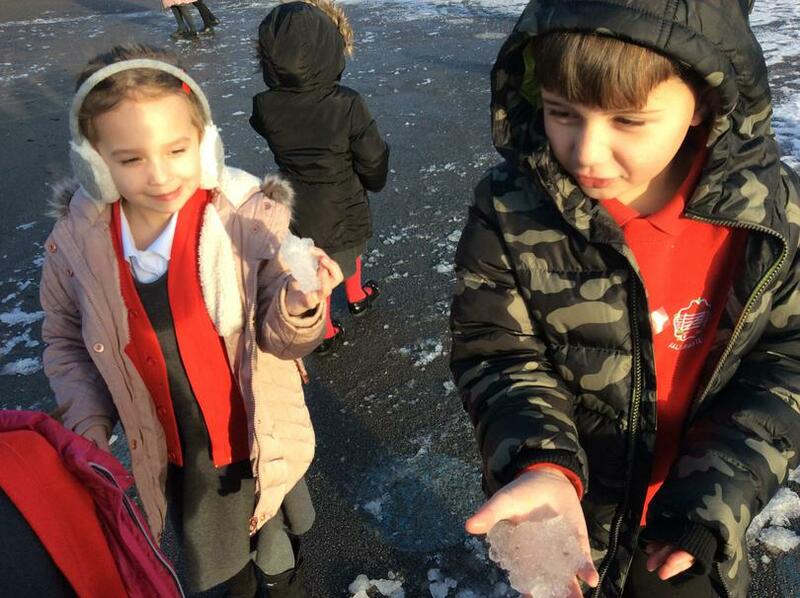 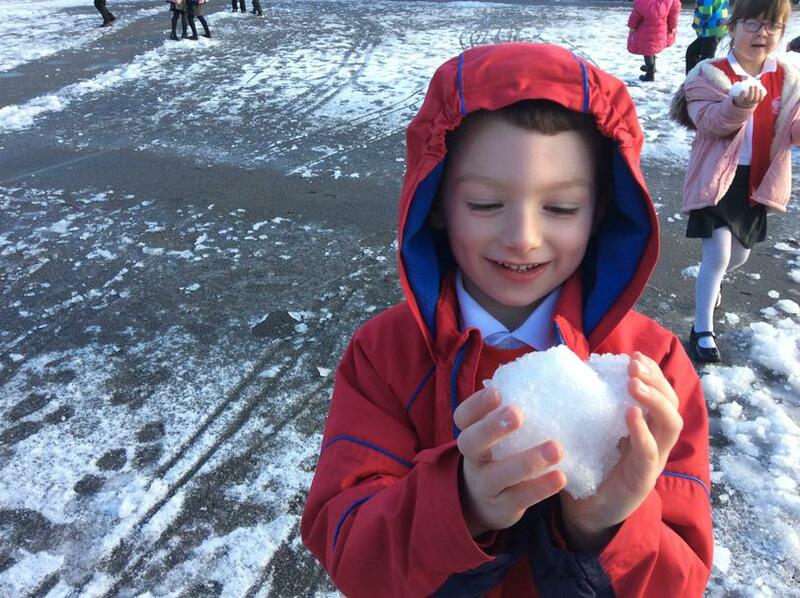 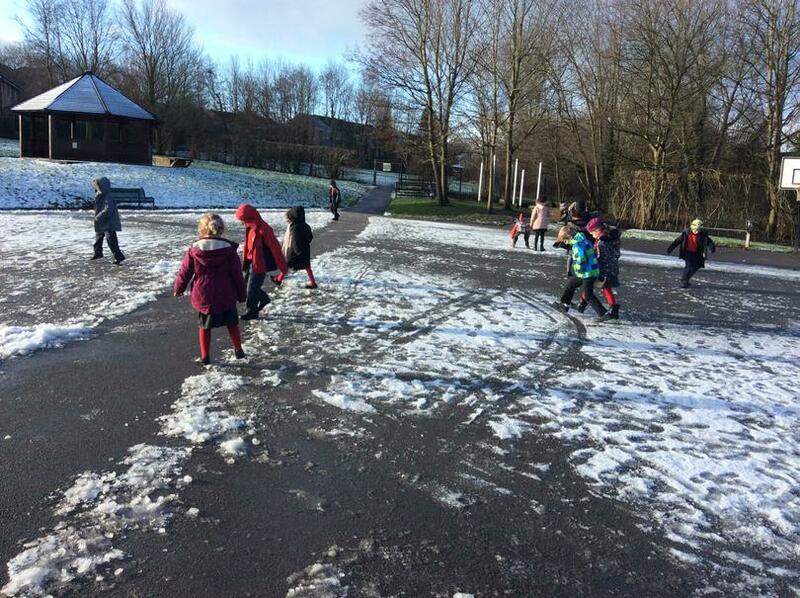 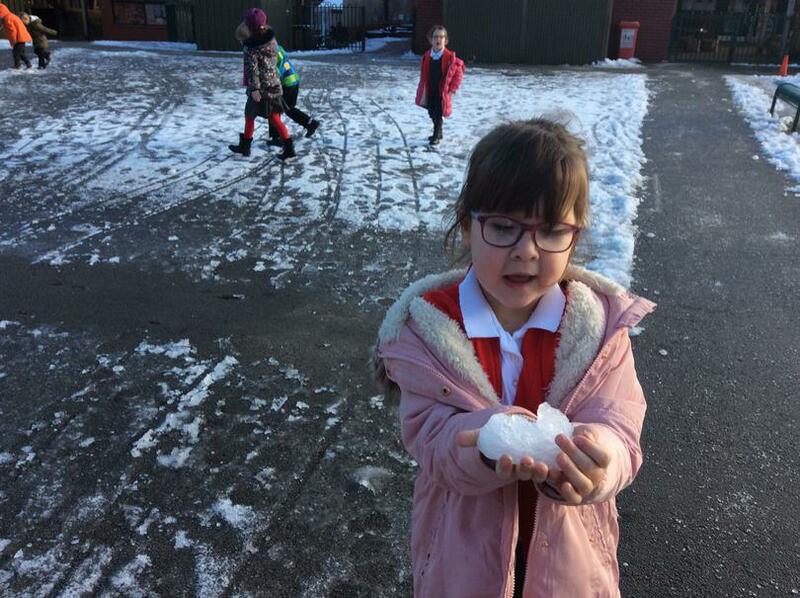 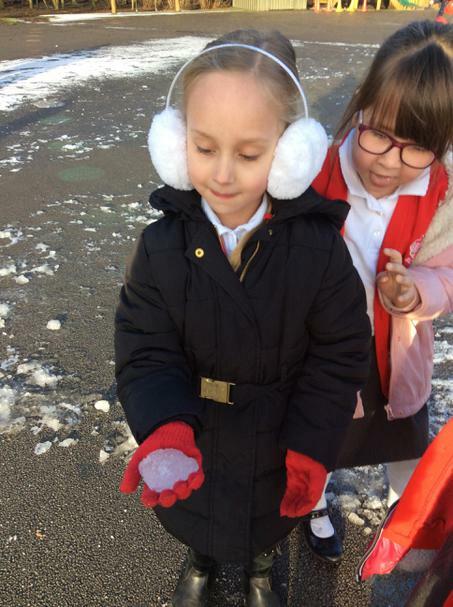 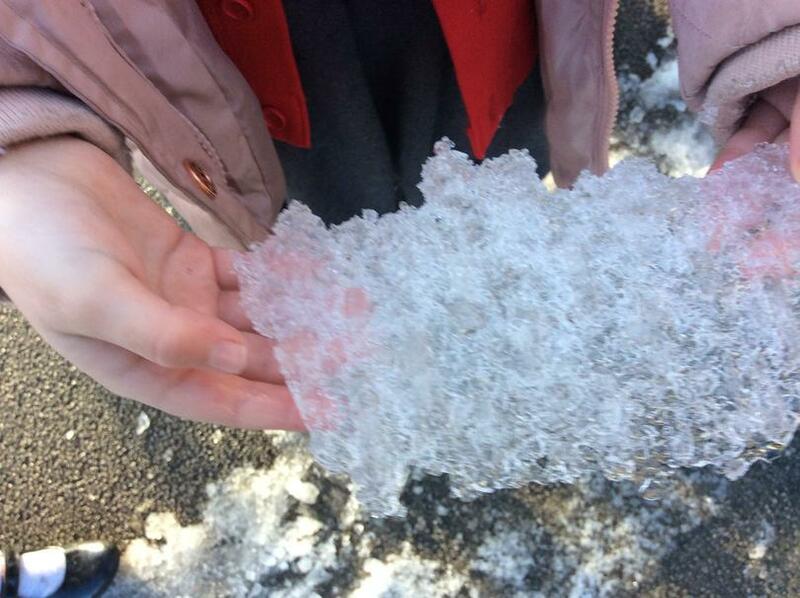 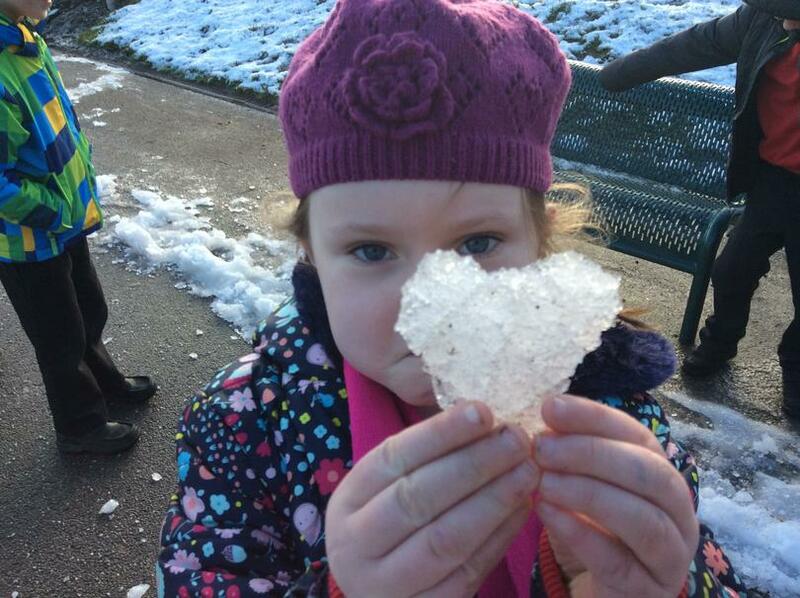 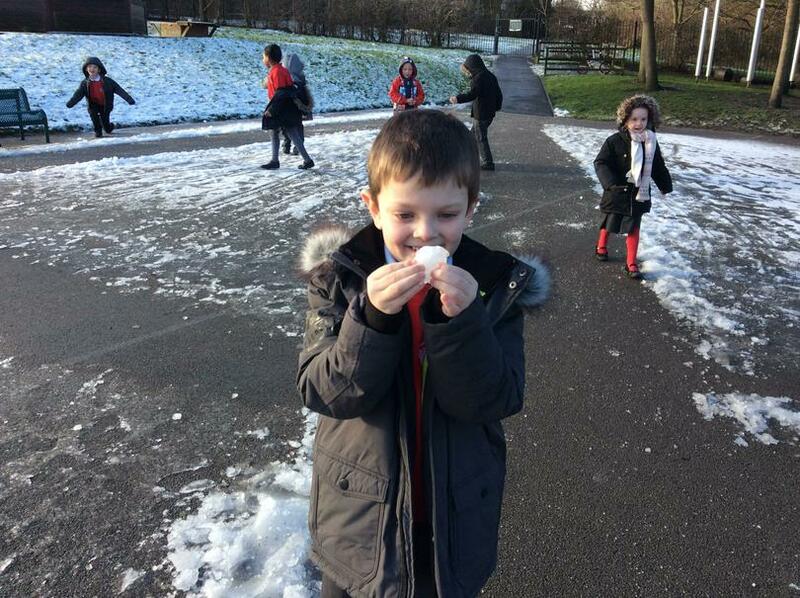 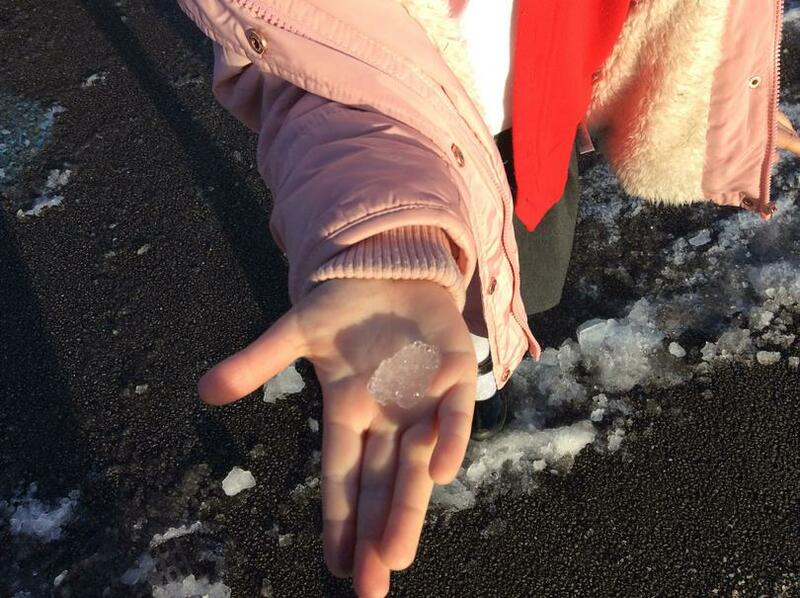 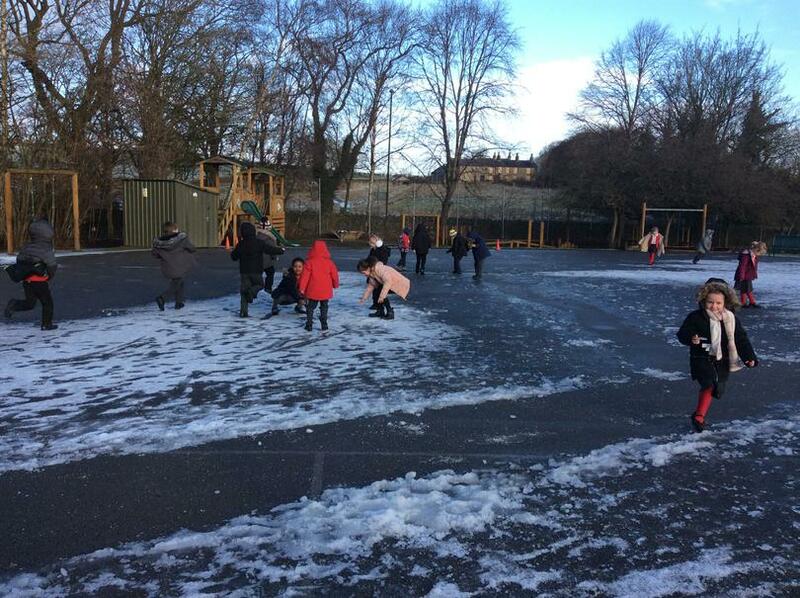 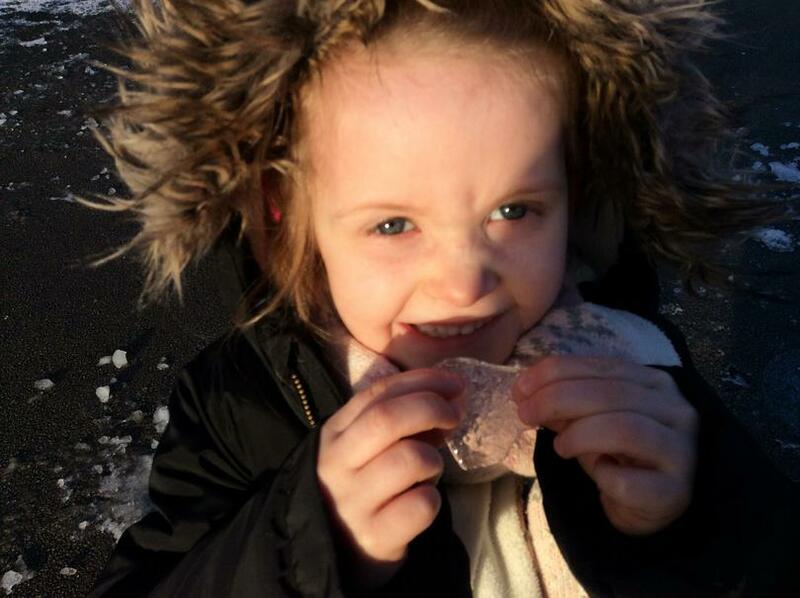 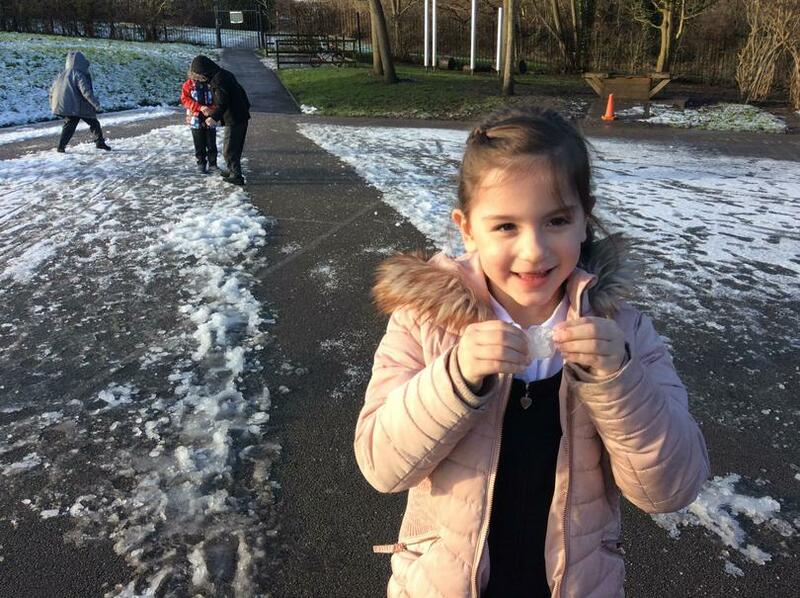 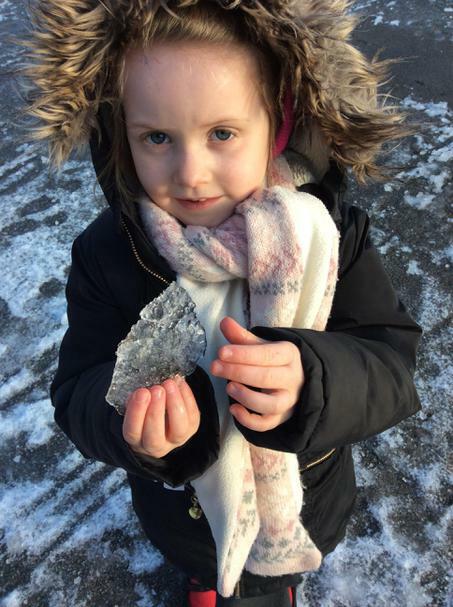 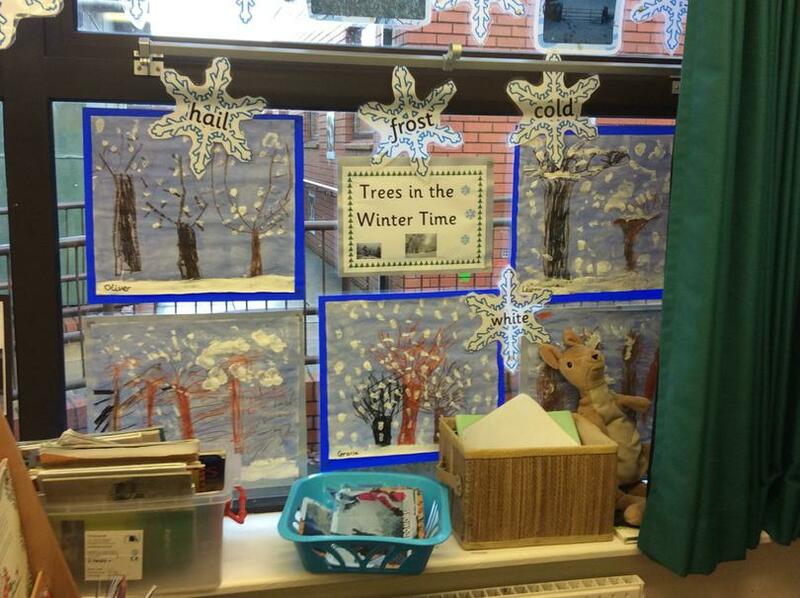 In year one we have been having lots of fun doing different activities to learn about Winter. 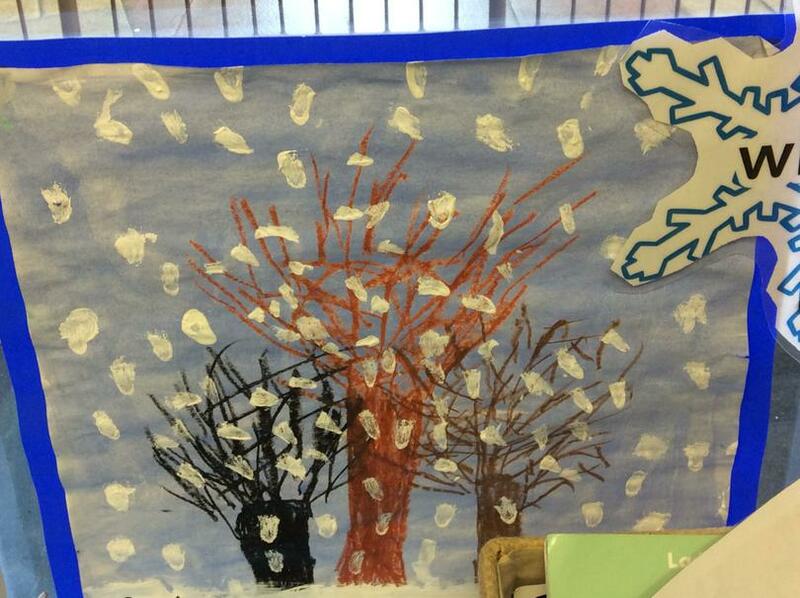 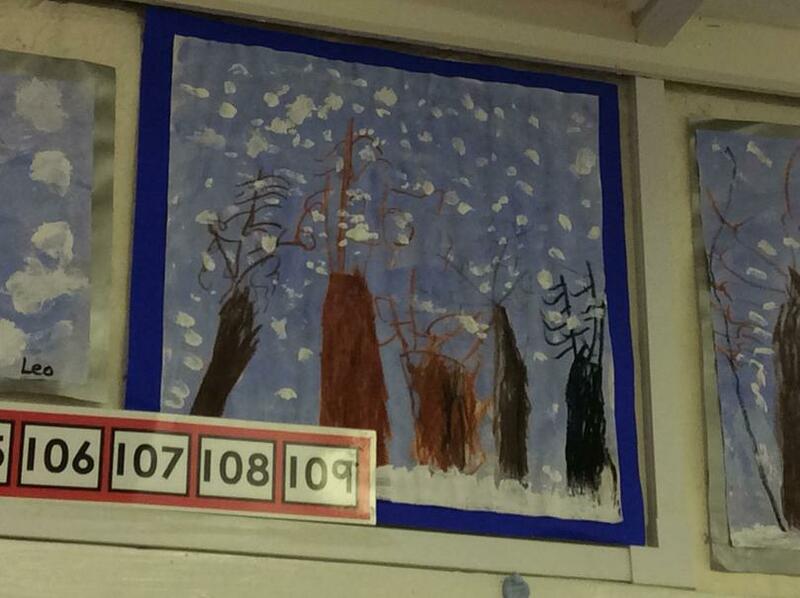 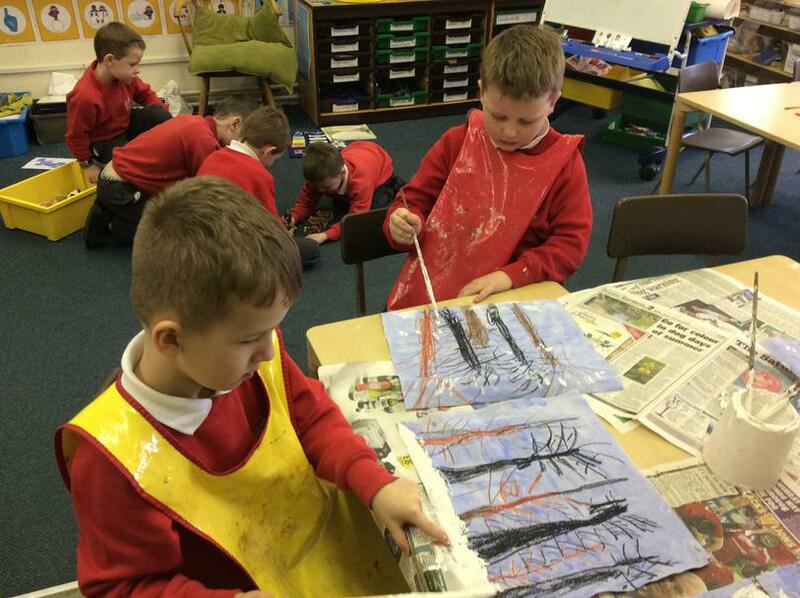 We have painted some lovely snowy tree pictures using wax crayons, a paint wash and white paint. 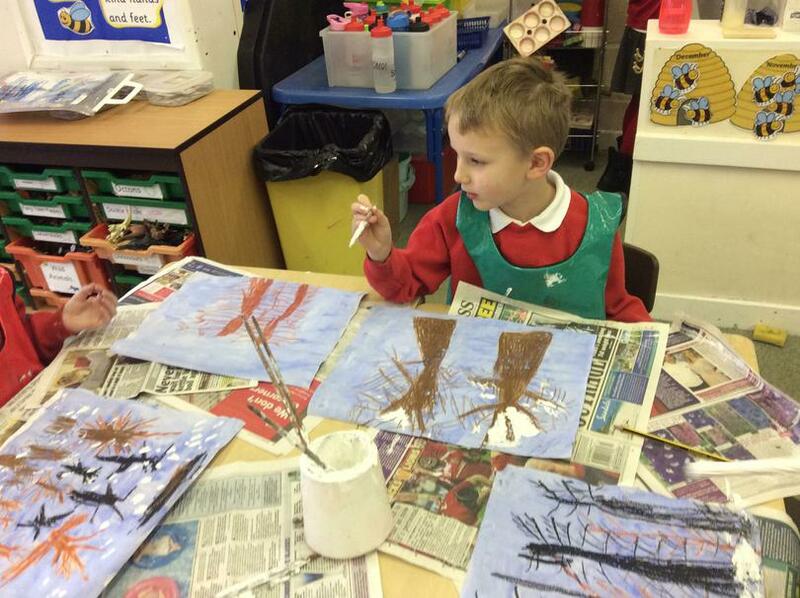 Look at some of our fabulous Winter tree paintings. 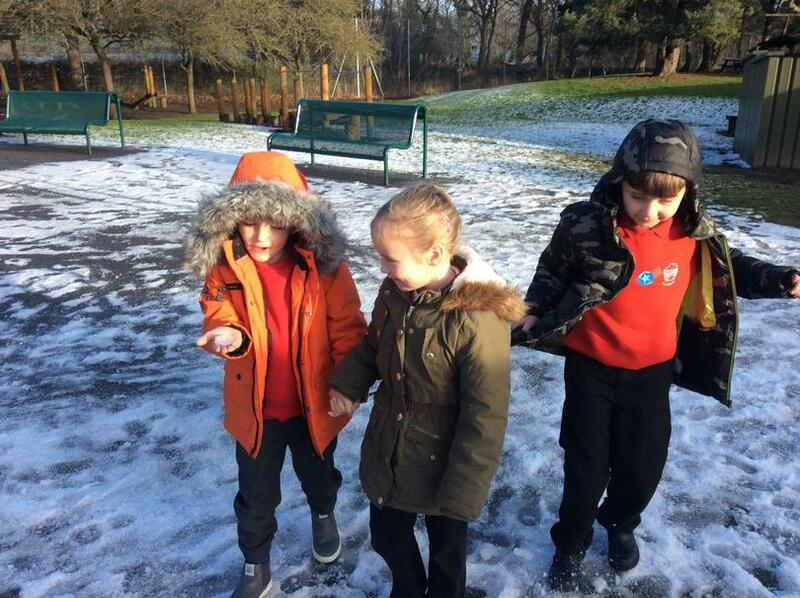 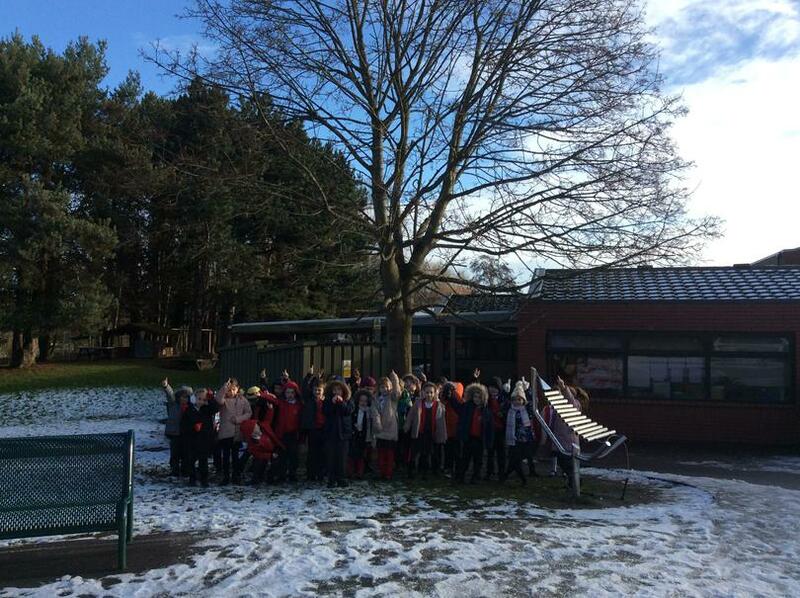 We have also been on a Winter walk around the playground looking to see how Winter effects the trees, bushes and grass.